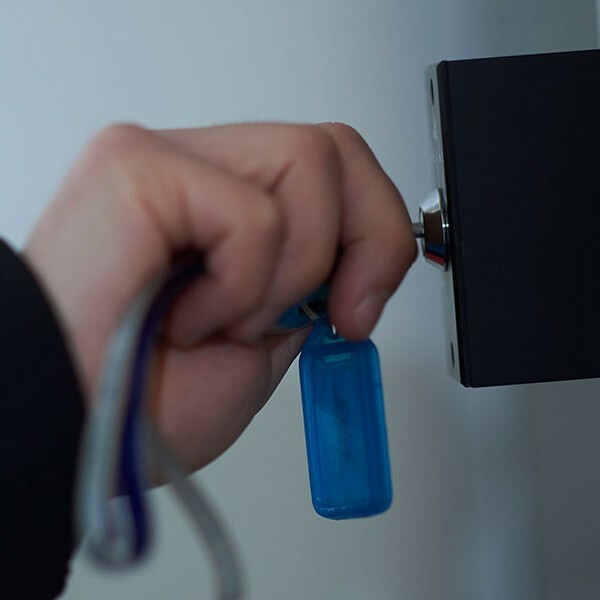 Making sure taps and lights are switched off might not be at the top of your list when leaving your site each night, but to GUK they’re as important as making sure the doors are securely locked. GUK takes the simple tasks, which collectively create an efficient and productive working environment, very seriously. We will make sure your commitment to Health & Safety and the environment is maintained, completing the necessary checklists and following strict guidelines no matter how trivial they may seem. Locking up a site at the end of the day is no longer about simply locking a door. GUK takes care of every aspect of your building’s close down procedure so you can maintain your commitment to your people, your property and the planet. Contact us now to find out what we can do for you.